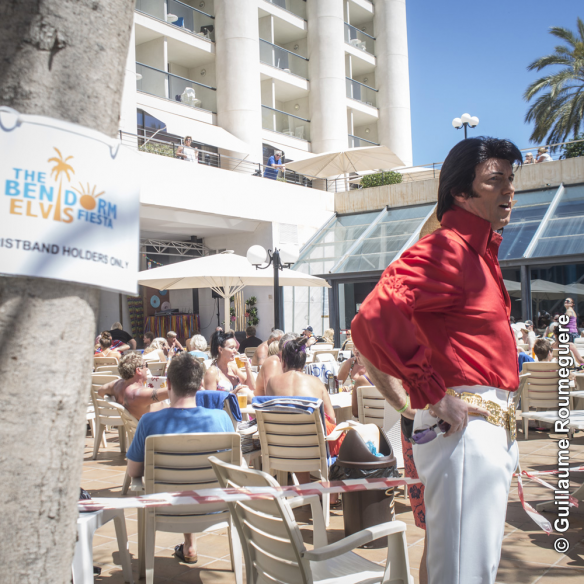 The Mighty Memphis Package includes your tickets to Spain’s biggest Elvis event in April 2020, plus hotel accommodation at the Melia Benidorm Hotel. BOOK ONLINE TODAY FOR JUST 50€ DEPOSIT! 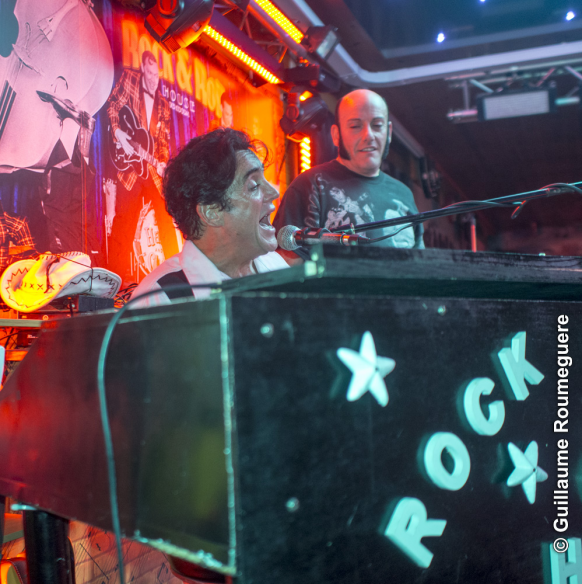 Spain’s biggest event dedicated to "The King of Rock & Roll" returns to Benidorm in April 2020 for the 10th year running, and promises to be bigger and better than ever before! 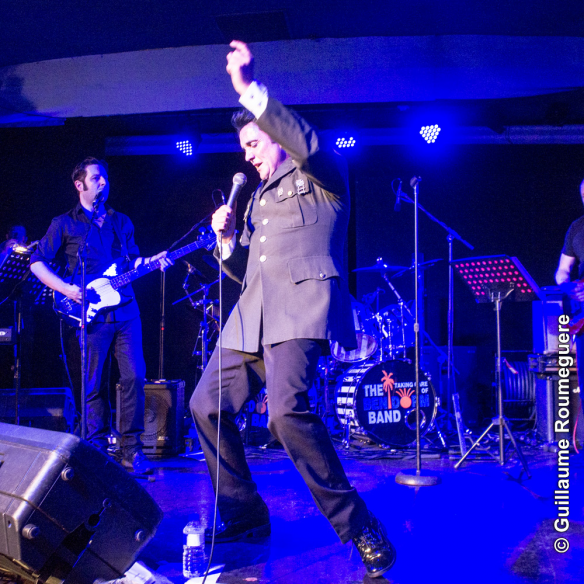 Round Town Travel offer this unbeatable package comprising of 5 nights Half Board in the 4* Hotel Melia Benidorm, the weekend wristband for Elvis 2020 + entry to the finale in the Benidorm Palace for just 395.00€ per person, based on two sharing.. You’ll also get return airport shuttle transfers. If you wish to upgrade your transfers to the Express Shuttle (maximum 4 stops), we can offer this for an extra 15€ per person. Just let us know if you want to upgrade. 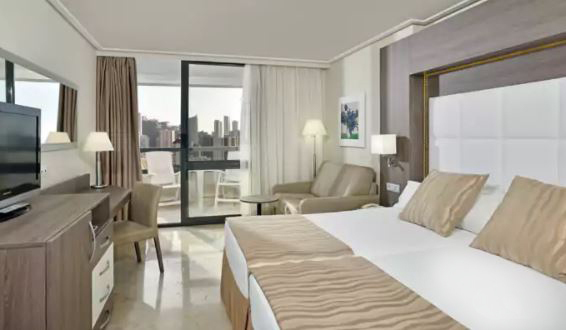 Stays of 2, 3 and 4 nights are also available by choosing a "The Level" room. Please contact us for further details. All prices are quoted and will be charged in Euros. Conversion into Pounds Sterling will be based on the exchange rate on the date that payment is taken. Please note the Euro prices will not fluctuate. The airport transfers will be on a shared shuttle service and available from Alicante airport to Benidorm and back. Payment is required in full no later than the 1st November 2019. If payment is not made in full by this date, your booking will be automatically cancelled in full and no deposit will be refunded..
395,00€ is price per person based on 2 people sharing a standard double room. 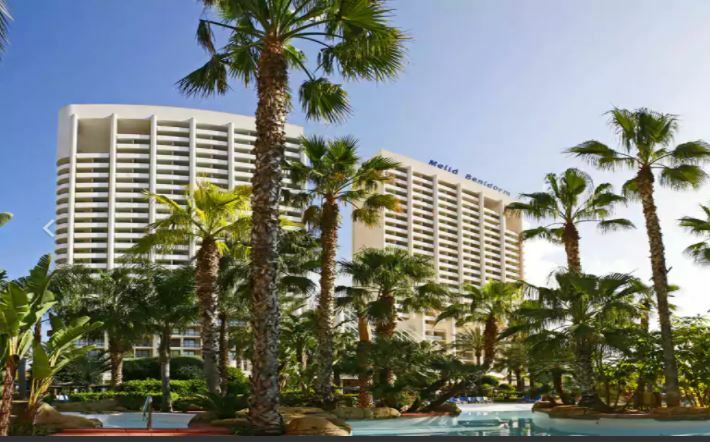 This price includes 5 nights accommodation in the 4 star Melia Benidorm on a half board basis, EIB weekend wristband to the Elvis Festival 2020, which includes entrance to the Benidorm Palace Elvis Extravaganza show on the Sunday night. 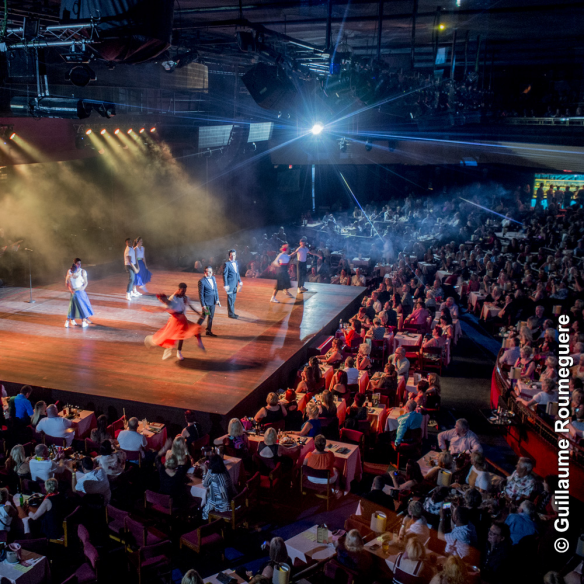 Meals at the Benidorm Palace event can be pre booked at a cost of 9,00€ per person.